New Product! 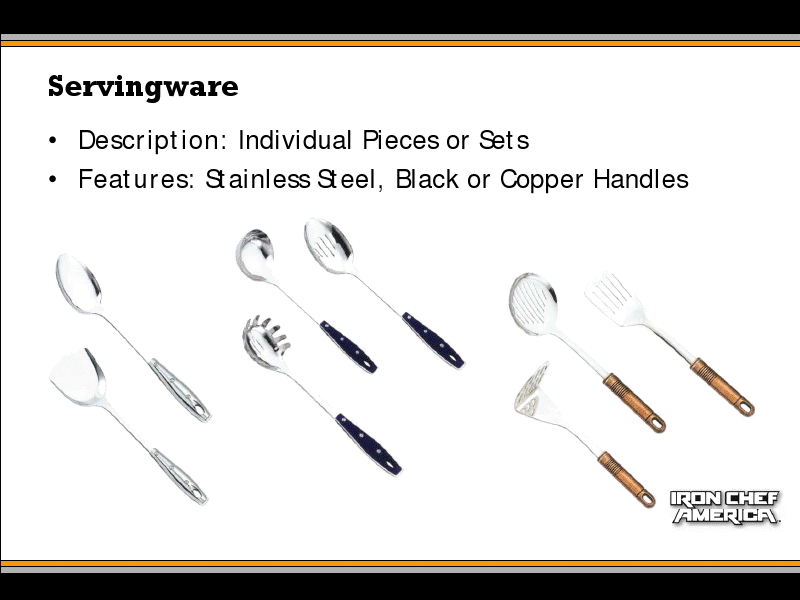 Light Weight Aluminum Ceramic Bakeware from Iron Chef America! 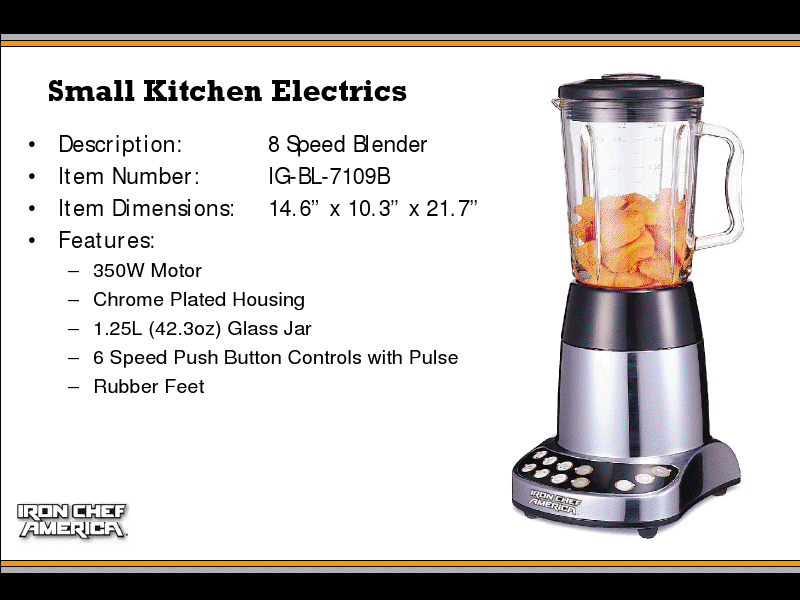 For those of you who haven’t heard, the new Iron Chef America Product line includes top-quality cooking-related appliances that ensure anyone can make food that tastes amazing! 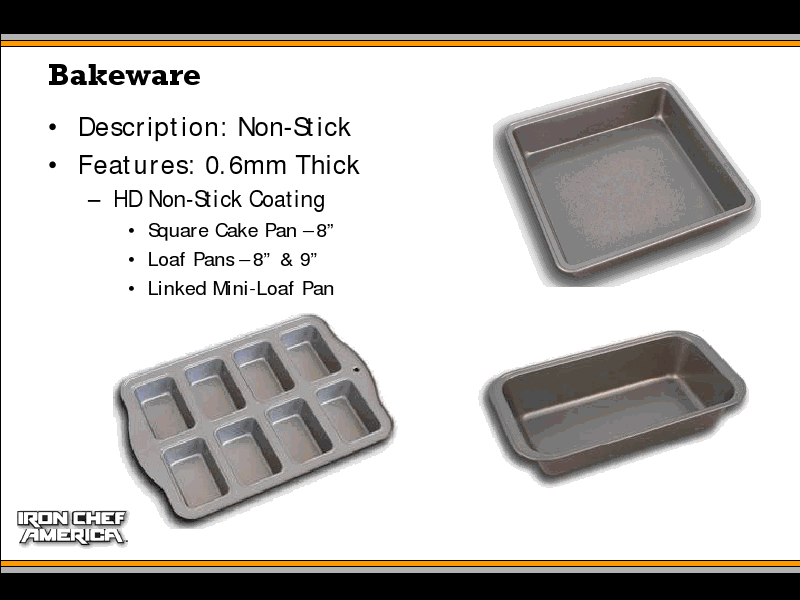 One of the product groups getting ALOT of attention, is the line of light weight Aluminum Ceramic Bakeware. 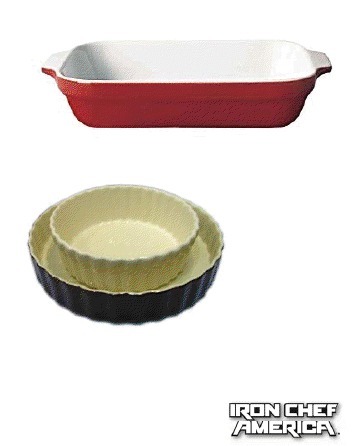 Normally ceramic bakeware looks great, but is extremely heavy! 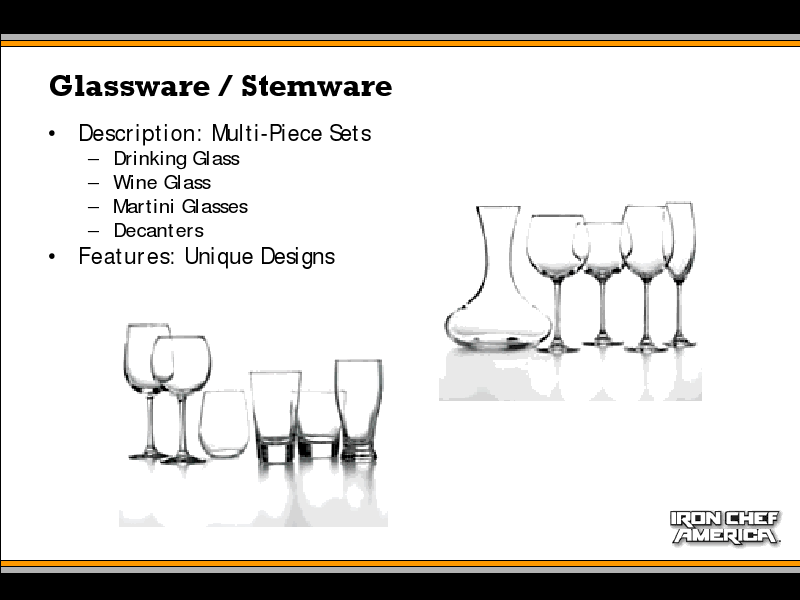 This innovative design from Iron Chef America allows you to get the sleek look of ceramics, with the light weight convenience of aluminum! 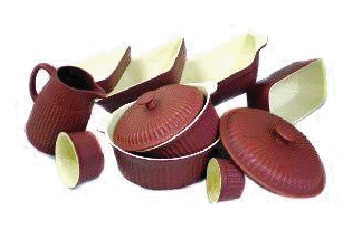 Available in a white or colored exterior finish in a large variety of shapes and sizes! 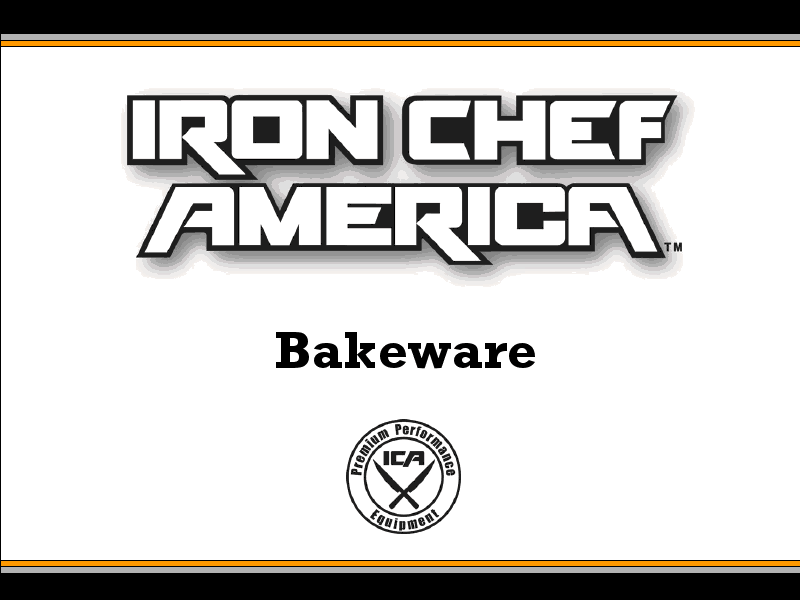 The New Iron Chef Product Line Will Be Available to Order in 90 Days! 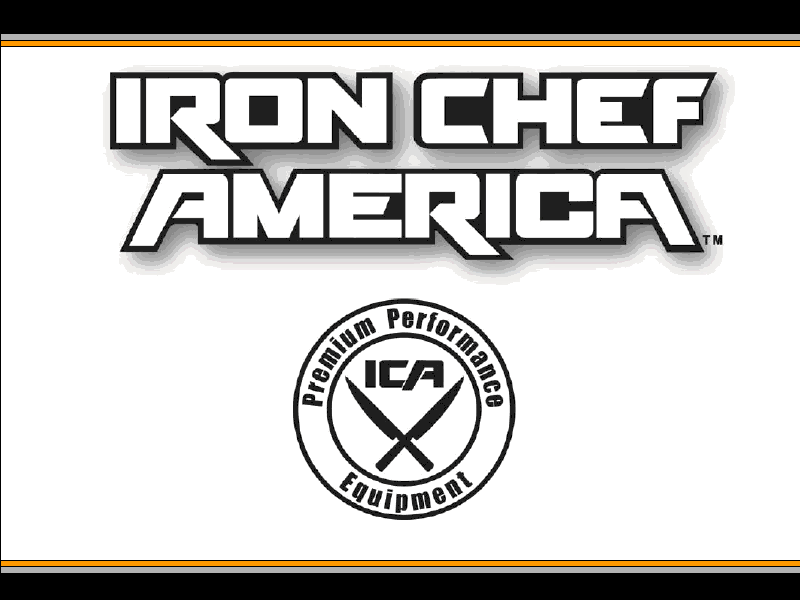 The New Iron Chef America Products will be a line of top-quality cooking-related appliances that will ensure anyone can make food that tastes amazing! 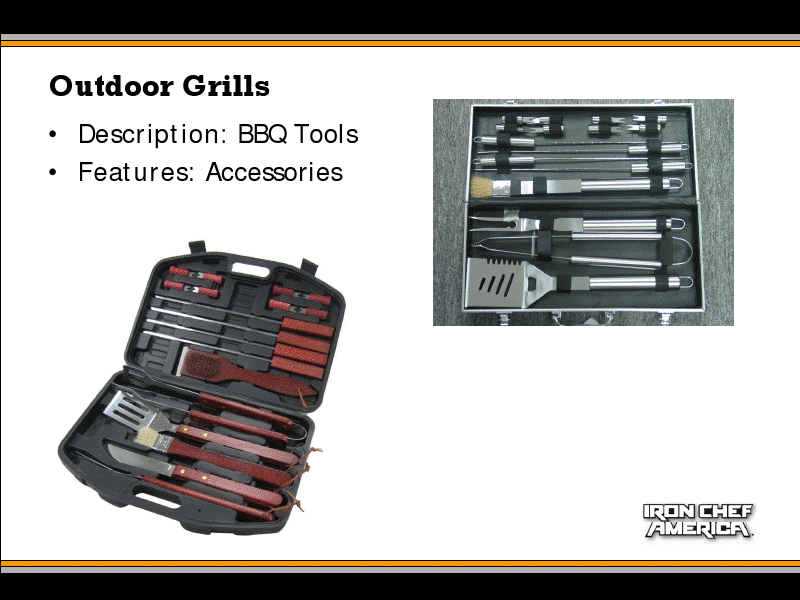 These are just a few of the products to expect from Iron Chef America!